Canada, Italy, Mexico,Turkey! Thanks for saying “Hi” Today! 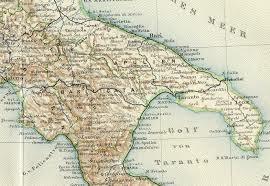 International in Taranto *see map) has been playing our beloved tune all over the land. Thanks for that! All I know is, I’d rather be in Taranto, than Toronto. Turkish and Mexican folks too, please leave your comments! i.e.write on my site 🙂 I would like to visit and learn your language. Can YOU find “Taranto?” Isn’t this fun? This entry was posted in #Holly Burke & The NATURALS, #VanCityBuzz, #Vancouver Jazz and tagged #Holly Burke music, #River of Stars. Bookmark the permalink.